I always like to play around with my models and see what happens next. Don’t you? 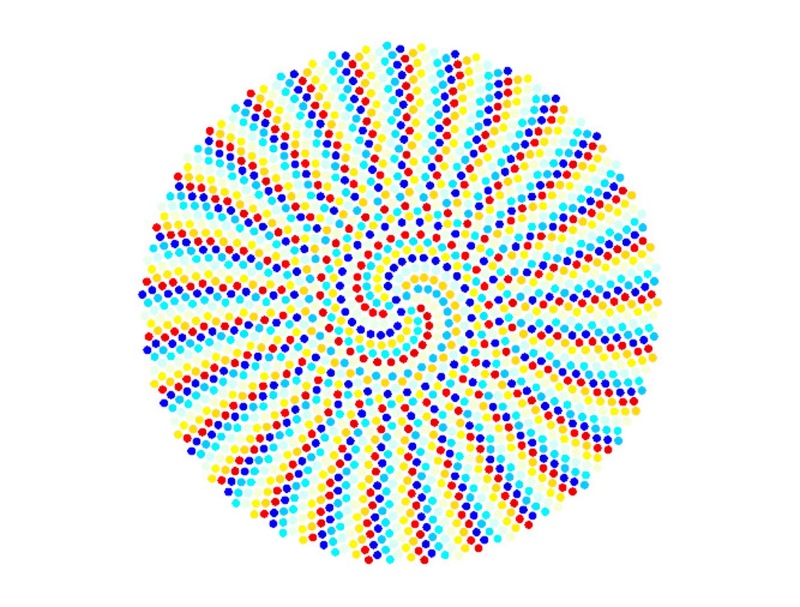 Problem is that most of the time we don’t know how to do it and with what resources… Let me show you how to model a Fibonacci spiral easy. First we will use Python. Don’t worry. Install Python or just install Anaconda and open Spider. Once in spider paste the following code to the editor and hit play. # Draws spiralling patterns of circles using the Golden Angle. # Import from the numpy and matplotlib packages.